Car Suspension is used on the front end of various cars and other heavy duty vehicles in order to allow the rear end to swing up and down. We share glorious credentials in the list of top Suppliers of Car Suspension from Maharashtra, India. 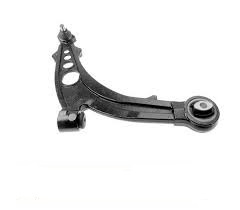 The Car Suspension that we offer is suitable for all models of cars.